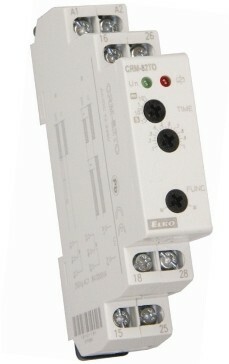 CRM91H has 10 functions, 10 time ranges from 0.1 seconds to 10 days, 1x output 16A SPDT, multivoltage 12-240V AC/DC. 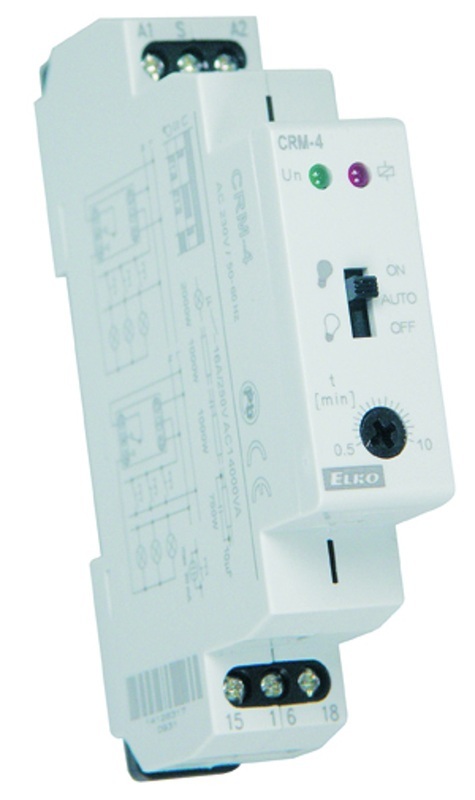 CRM93H has 10 functions, 10 time ranges from 0.1 seconds to 10 days, 3x output 8A SPDT, multivoltage 12-240V AC/DC. 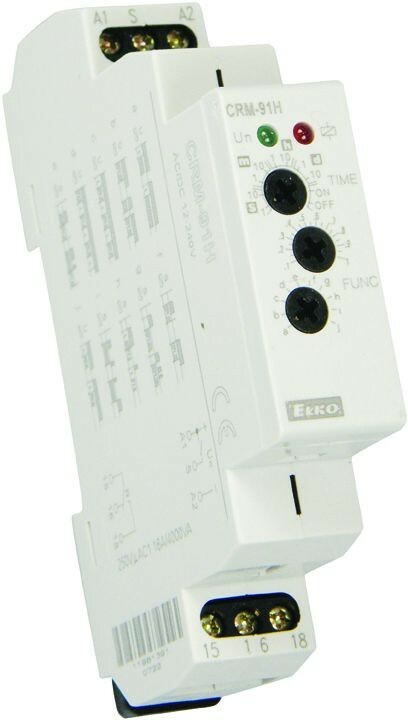 SMRT has 10 functions. 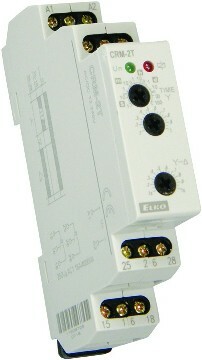 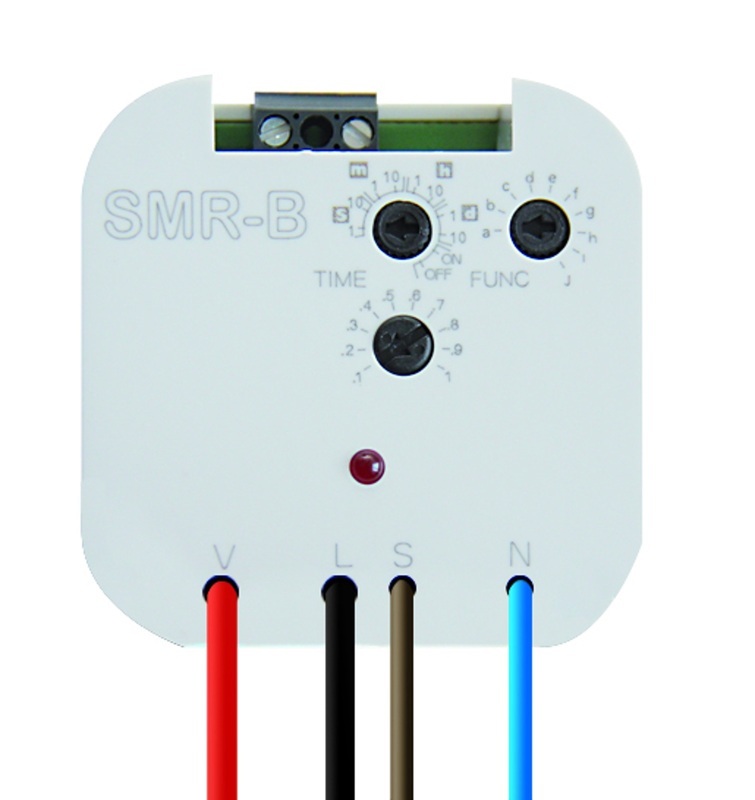 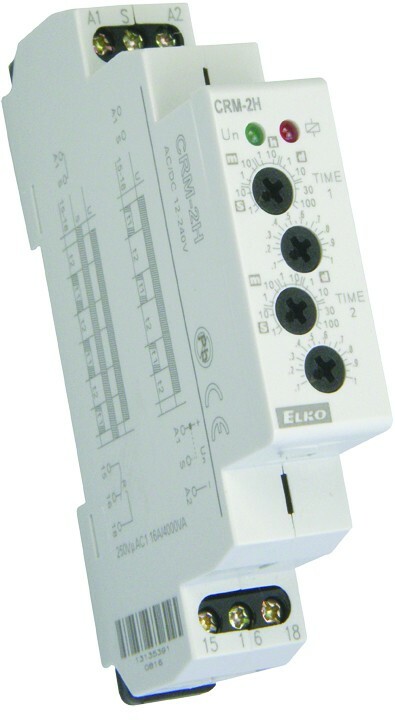 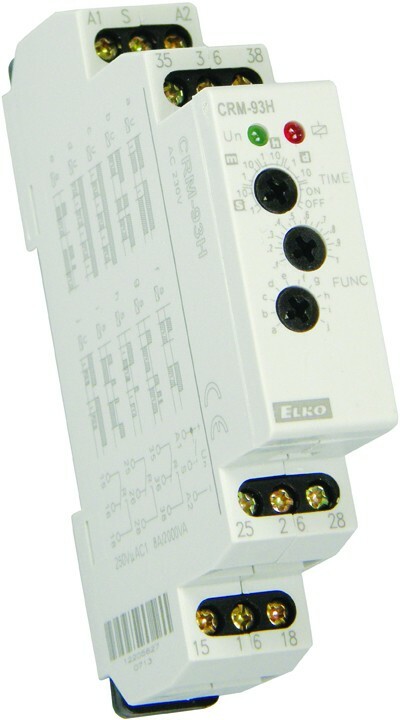 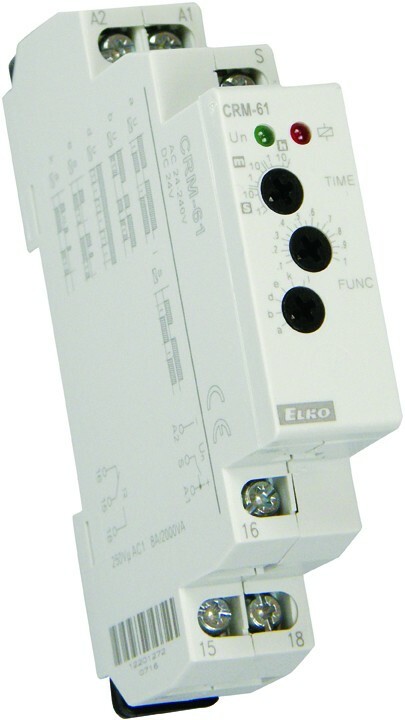 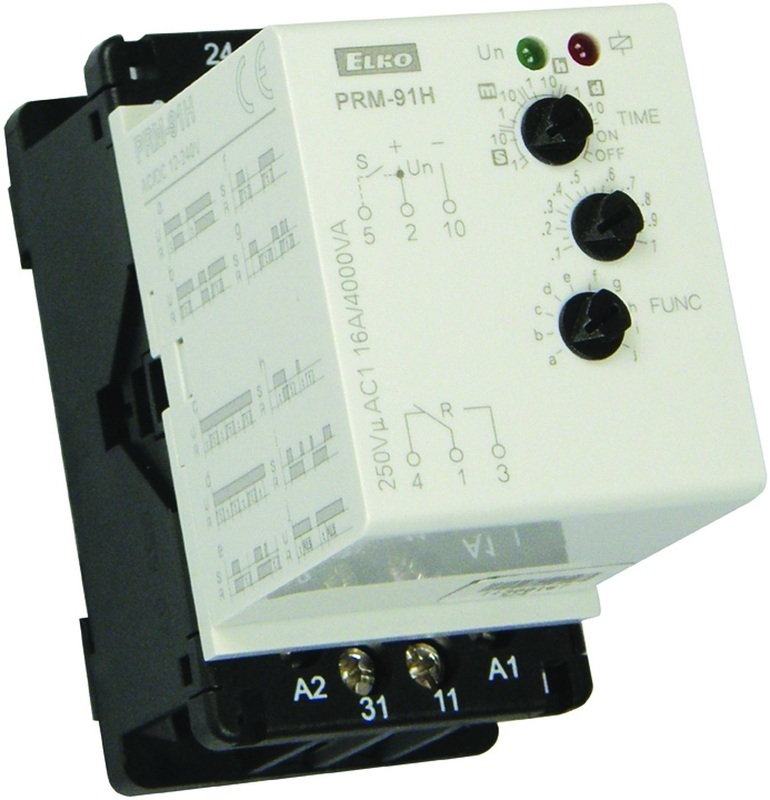 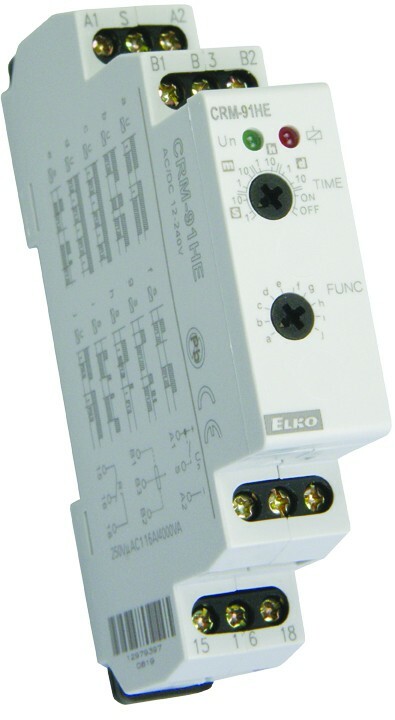 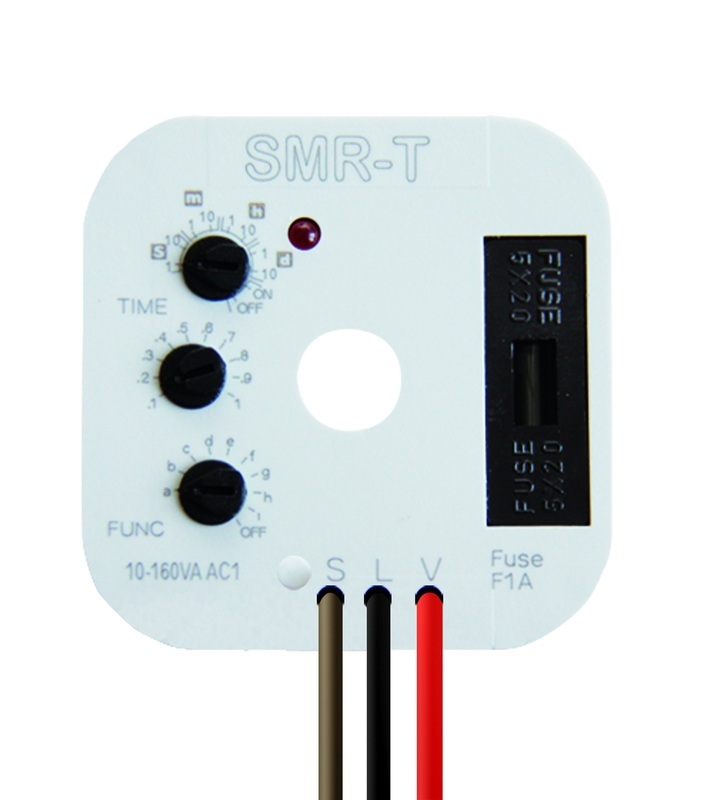 range 0.1 seconds to 10 days, 3 wire without neutral, output triac 10 to 160VA, 230V.